The vineyards where the best grapes used to create Bertolani Alfredo wines are selected lie in the attractive Val Tresinaro, with its rolling hills reaching down into the countryside below. 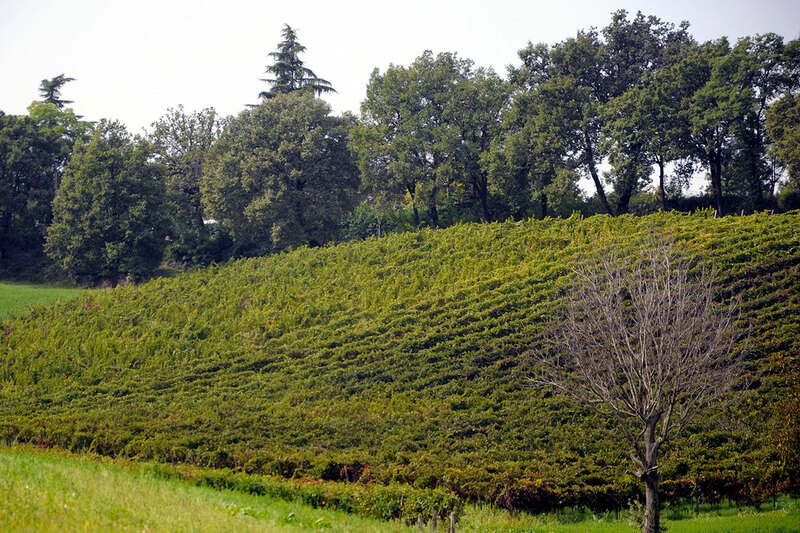 For centuries, the hills of Scandiano have been renowned for their grape growing excellence. The ideal exposure of the vines to the sun, the breezes, the changes in temperature between day and night and from season to season and the soil composition all guarantee the best conditions for obtaining top quality grapes that are rich in bouquets and colour shades. The vineyards are located at an altitude of between 100 and 300 metres, on dry, well drained post alluvium soils composed mainly of white clay and gravel. These are the ideal conditions for ensuring that the varieties can maintain and express all their original taste and smell. The queen of the vineyards in our area is the Spergola, a local white grape variety with written testimonials dating back to the 15th century. With great character and personality, the freshness and flavour of Spergola thrill wine lovers in different versions. Alluring bubbles to accompany sophisticated dishes, an aperitif or still whites to enjoy throughout the meal, Spergola is the wine from Scandiano par excellence. A wine that has made history, both past and present, at Bertolani Alfredo. Another great star of the Scandiano vineyards is Lambrusco, the grape and wine that symbolise Emilia around the world. The members of this grape family all have similar characteristics, but each one has its own personality. Grasparossa, Salamino, Marani, Maestri are just some of the main varieties. The lively character of this grape variety tells of the convivial flavour of this land and the obstinacy of its people, all found inside every bottle. Ancient traditions, great care, daily attention and modern technologies all underlie the quality interpretations of Lambrusco wine that we seek to offer to the lovers of the world’s most light-hearted wine. 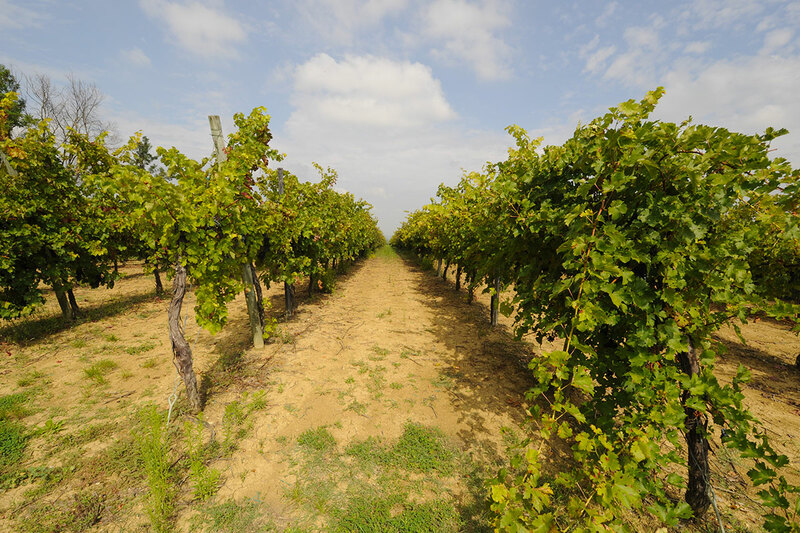 “Colli di Scandiano e di Canossa DOC” on the other hand is used for our white wines made from Spergola and other special wines, including an important Cabernet Sauvignon or a single-variety Grasparossa. Cantina Alfredo Bertolani, since 1925.